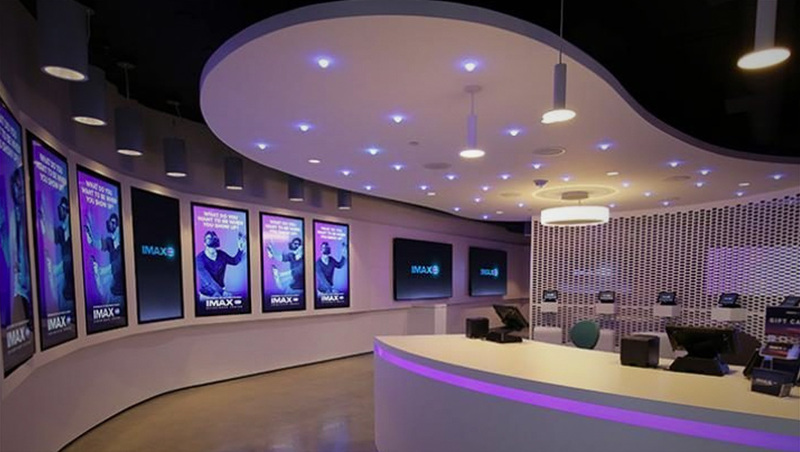 Are Imax’s VR Centers another failed virtual reality experiment? The failure of the IMAX VR Centres shows once again that Virtual reality is still seeking its place in the world. Much like early cinema (do we show this film in a cafe? The fairgrounds? A music hall? ), VR is still looking for a physical venue and a distribution method to call its own.